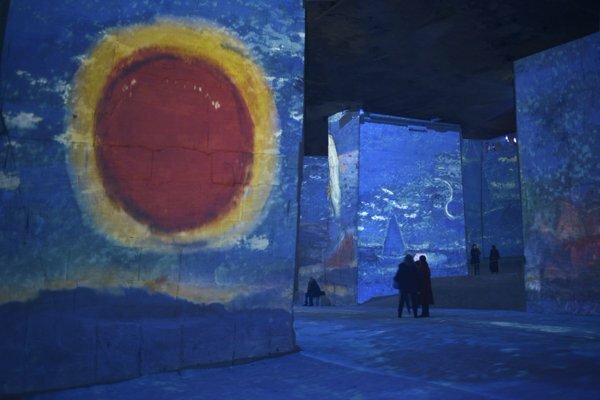 I’ve posted before about Les Carrières de Lumières, the former quarry in Baux-de-Provence, France, that has been transformed into a unique art space. 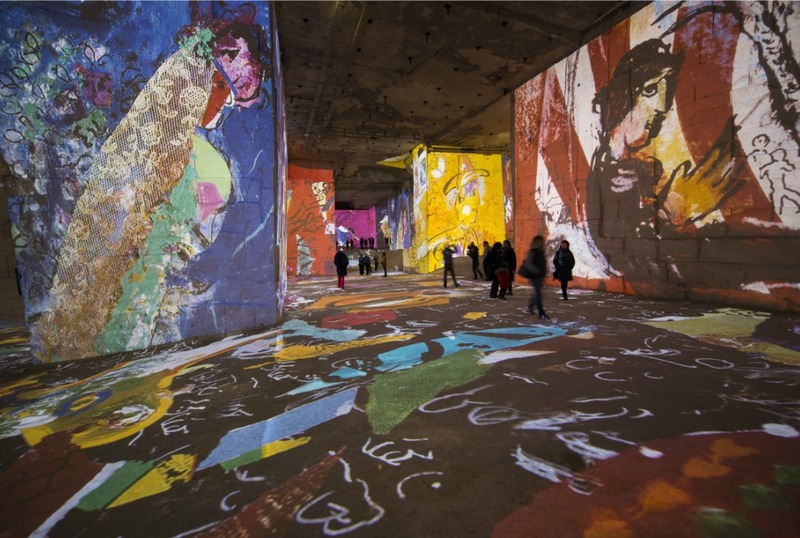 Culturespaces, the European company that creates installations for museums and historic sites, has been developing “art and music immersive experiences” there since 2012. 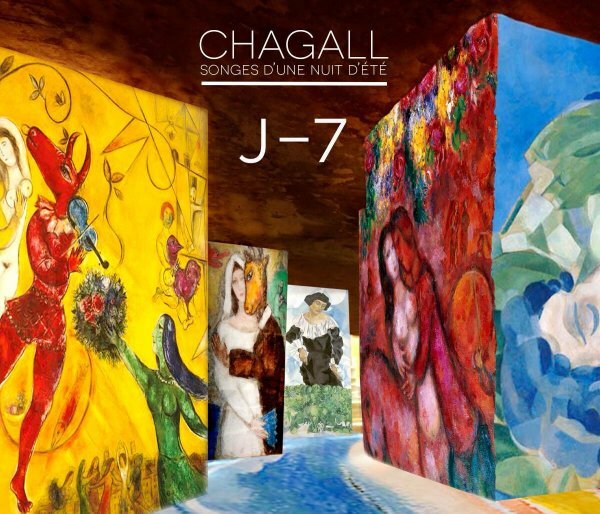 This year’s installation is called Chagall: Midsummer Night’s Dreams. 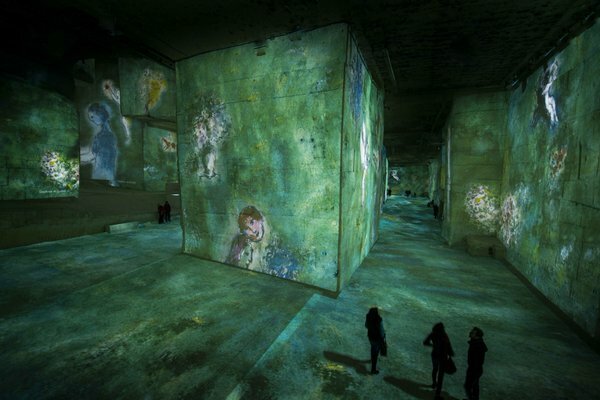 It will run through 8 January 2017. 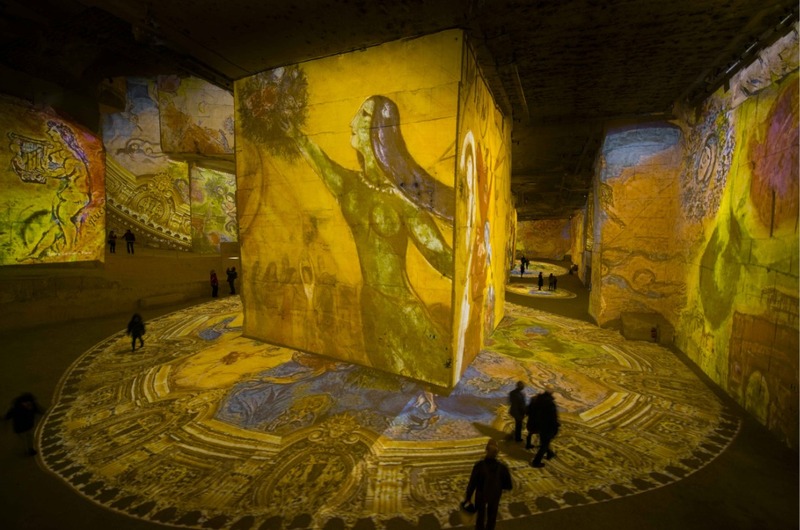 Here’s my posting about Les Carrières de Lumières from 2014, when the subject was Klimt and Vienna. 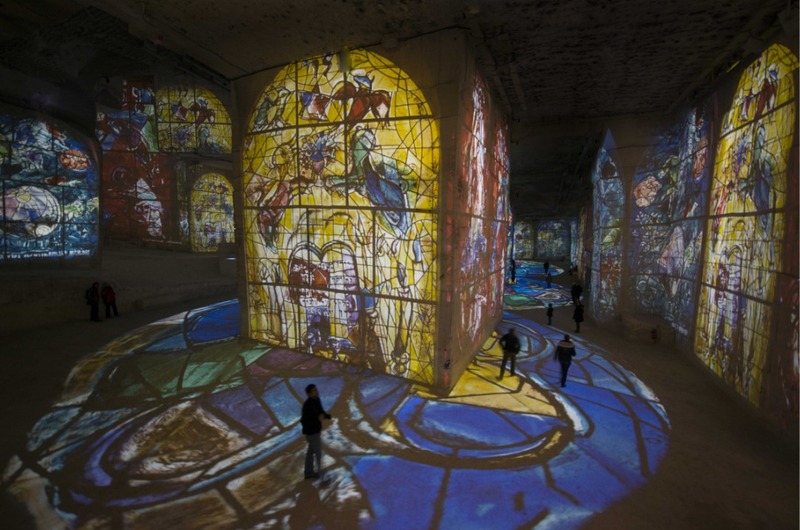 This entry was posted in Art, Events, Music, Places I'd Like to Visit, Technology and tagged Baux-de-Provence, Chagall, Culturespaces, France, Klimt And Vienna, Les Carrières de Lumières, Midsummer Night’s Dreams on 26 May 2016 by bcarter3.